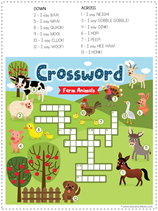 This new Farm Animal Fun Pack is a free printable set featuring several fun activities for your child! 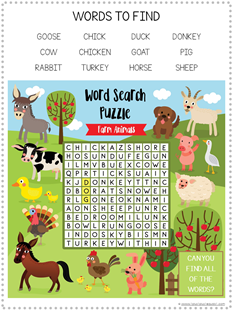 Enjoy a crossword puzzle, word search, shadow matching and I Spy! 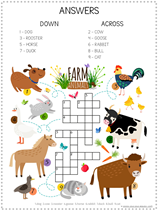 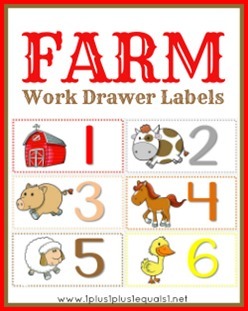 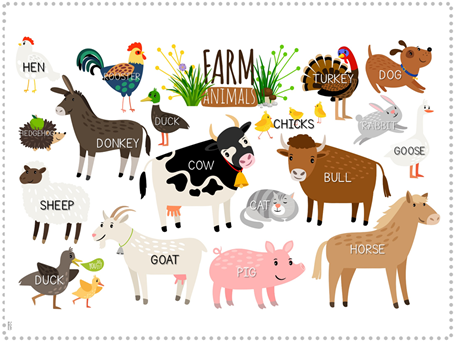 Print our the animal name chart for spelling reference or simply as a fun farm animal poster! 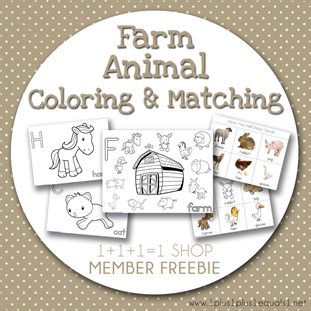 Place the activity pages in sheet protectors and use dry erase markers so you can use them over and over again! 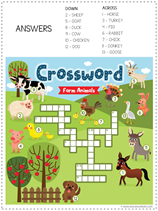 There are answer pages included also! 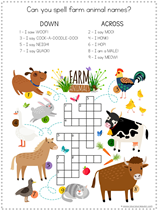 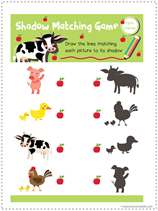 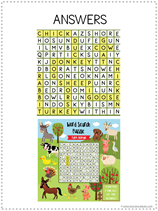 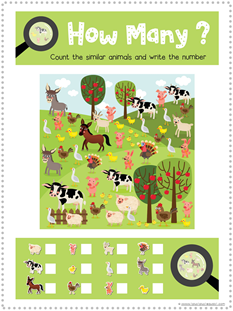 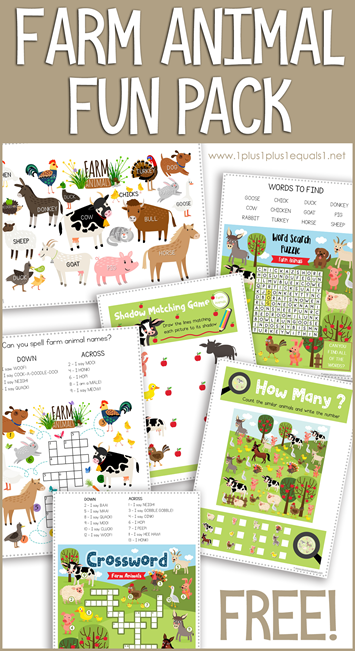 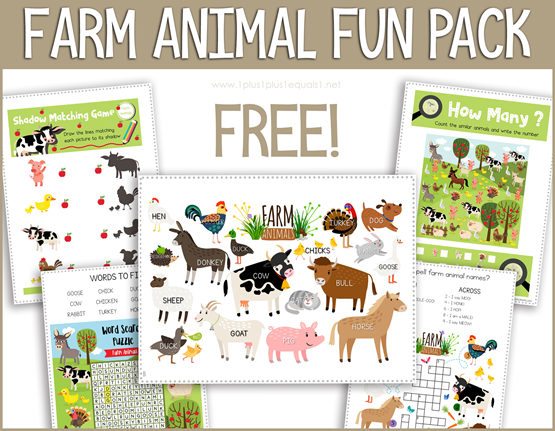 Download your FREE Farm Animal Fun Pack here! 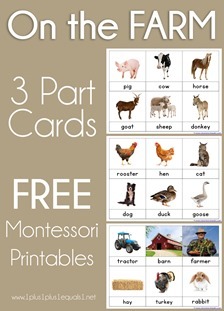 FREE through April 27, 2019!